It is safe to say that the University of the Philippines Fighting Maroons’ campaign in the UAAP Season 81 Men’s Football Tournament is not going to plan. 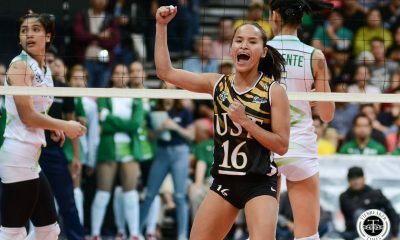 The defending champions suffered defeats at the hands of De La Salle University, Far Eastern University, and, most recently, Adamson University, but UP received another blow when its first-round win over National University was reversed into a defeat. 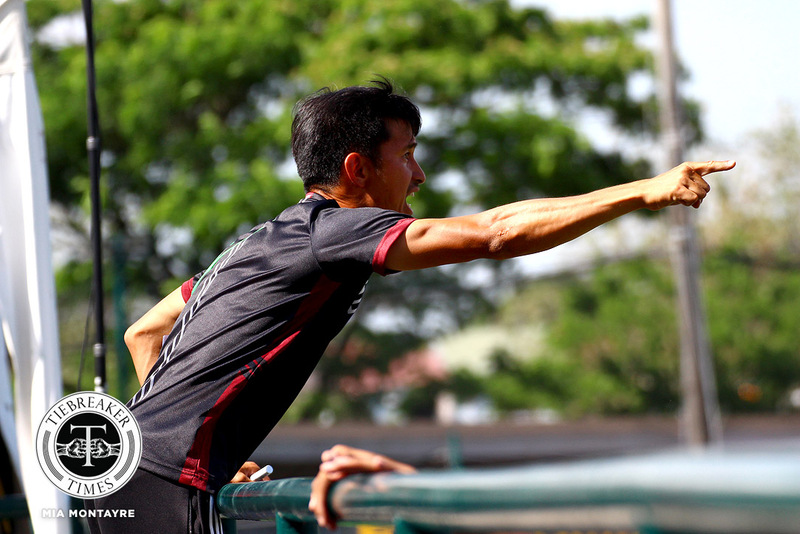 It transpired that the Fighting Maroons failed to bring with them their league ID’s to FEU-Diliman on February 28, 2019, which the match commissioner found out in the mandatory pre-game inspection. “With that, that’s already an automatic default. Upon inspection kapag wala pa rin yung IDs, automatic default yun. is already decided,” shared UAAP Football Tournament commissioner Rely San Agustin. However, what complicated the issue was that the match was to be shown by the broadcaster on live tv. Not showing the match would have put the UAAP in jeopardy. Two conditions were then set by the officials for the game to go on. “UP will be fined, but out of fair play and transparency, NU will be notified of the No IDs and (that) NU will have the option to either protest or not to protest the game,” said San Agustin. State U then won the game 2-1 thanks to JB Borlongan’s fantastic free-kick but was then given a Notice of Sanction, which it did not appeal. On the other hand, NU sent a letter UAAP Executive Director Atty. Rebo Saguisag a letter to call for an investigation. Saguisag then recommended that UP explain their side in the case. “So they did reply, and as I reviewed the documents, they were really more focused on the issue of the protest process, parang it wasn’t properly processed. But NU did sign the protest form, but when NU sent the letter, it wasn’t meant as a protest but as a clarification,” narrated San Agustin. 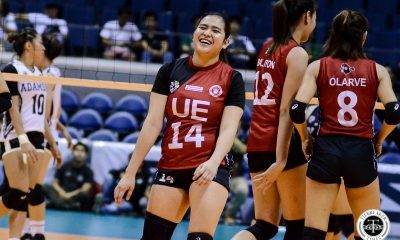 This latest setback now leaves UP at 6th place in the standings with 7 points, level with University of the East and Adamson. It was the last thing the Fighting Maroons needed and they have all to do in the second round. “Given the documents that were sent that I have reviewed, it still doesn’t escape the fact that we have to stick to what was agreed upon,” the amiable commissioner shared.